New America Power works closely with facility audit experts who provide technical and engineering resources to analyze and implement programs that reduce energy demand. The first step in the process is to conduct a Facilities Audit. Reduce the consumption of energy. Modernize old systems and equipment. Improve the environment within the facility. 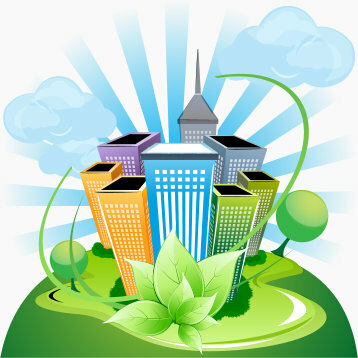 Improve the quality of environmental emissions.